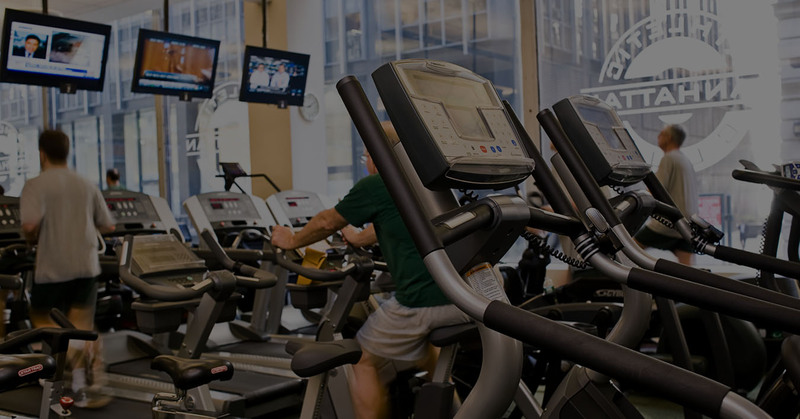 Launched in 2014, MAC Brooklyn is the sister club of The Manhattan Athletic Club in Midtown Manhattan, which has been providing physical fitness solutions to the busiest of New Yorkers since 1996. We help add balance to hectic schedules and cater to the comfort and convenience of our members with spacious workout areas as well as fully stocked and immaculately maintained locker rooms. Our professional trainers, who have expertise across a variety of fitness disciplines, are available to assist members with everything from competitive personal training to the development of overall healthy lifestyle programs. 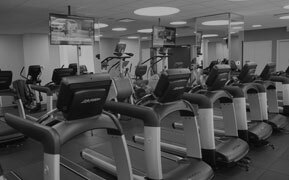 MAC Brooklyn members enjoy a full floor of intelligently organized fitness areas where high ceilings and oversized windows bring in abundant natural light. For a pre- or post-workout stretch in the fresh air, just step out onto our beautifully landscaped private 1,400 square foot terrace. MAC Brooklyn brings together all of the resources you need to reach your health, wellness, and fitness goals. From private training* by experts in a variety of disciplines to heart-healthy routines, our members have access to regimes that are customized to their personal needs. In addition, our massage therapists, and acupuncturists help members recover from injuries, relax after an intense workout, or simply indulge in some pampering me-time. * Private training and specialized services are at an additional fee. Ask the MAC Brooklyn concierge about discounts for multiple private training sessions. 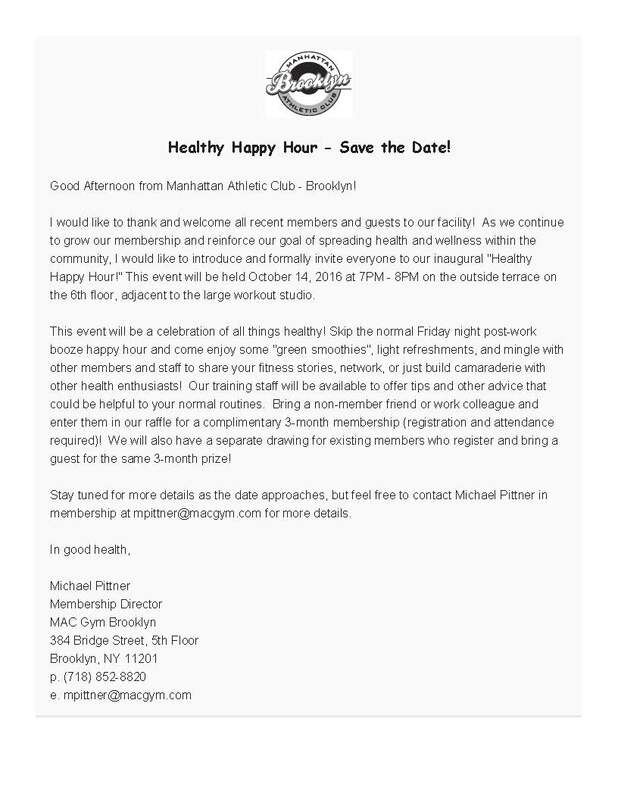 At MAC Brooklyn, our goal is simple: to provide a wide array of opportunities for our members to achieve their wellness and fitness goals. Whether you are training for the marathon, recovering from an injury, staying fit during pregnancy, working on getting your pre-baby body back, or simply looking for a heart-healthy routine, we have the equipment, classes, and expert trainers to help you get there. We invite you to learn more about MAC Brooklyn’s premier facilities, expert trainers, and white glove services. 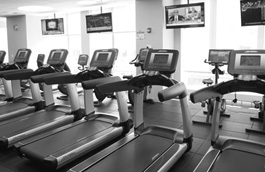 It’s the perfectly seamless solution to your fitness and wellness needs right in the heart of Downtown Brooklyn. 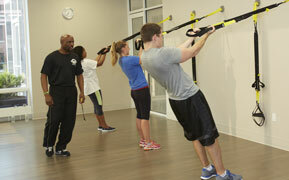 OFFERING: Full-service concierge fitness and wellness sports club. State-of-the-art equipment in a two-level 15,000 square foot, light-filled fitness facility and have the luxury of doing pre- or post-workout stretches in fresh air on our private 1,400 square foot landscaped terrace. TRAINING: Specialized sports training equipment and access to a team of expert personal trainers ensure that fitness regimes can be tailored to personal goals. CLASSES: 20 unique classes that stimulate mind, body, and spirit. All classes are included in your membership fee. If you don’t find a class that meets your specific needs, let us introduce you to one of our expert trainers for private training. ENVIRONMENT: Combines the spirit of a classic premier private club together with the fresh energy of contemporary design. AMENITIES: Luxuriously finished and immaculately maintained locker rooms offer permanently assigned lockers as well as freshly laundered towels and stylish workout clothing so you never have to carry a gym bag again. Members seeking a little more space can reserve one of a limited number of larger lockers available in our premium locker rooms with their own dressing areas and vanities. Much like our clientele, the Manhattan Athletic Club believes in pushing ourselves. In short, we go farther. We know performing your best isn’t just about optimum fitness—it’s about balancing hard work with recovery, and relentless drive with relaxation and play. Our goal is simple: help our clients find their inner breath and their outer flexibility, strengthen the core, get the heart pumping and keep your day on schedule. WINTER SALE – Jan 15 – Feb 15, 2016 ($79/Month with $0 Initiation Fee) regular price $119/Month with $150 Initiation Fee. What are your Health and Fitness Goals for 2016? Train for the Brooklyn Half (Registration Jan. 28 | Event is May 21, 2016) or NYC Marathon (application window is Jan 21 – Feb 21). 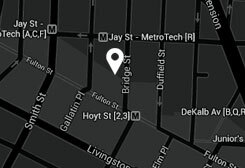 Get to MAC Gym 2 – 3 X/week? Run of 10 – 15 miles per week? Build some much needed muscle? Do your first 5k or 10K? Whatever your goals MAC Brooklyn can help you set realistic goals, provide the tools you need and help you create an action plan. WINTER SALE – Jan 15 – Feb 15, 2016 ($79/Month with $0 Initiation Fee) a $119/Month with $150 Initiation Fee value. Please see attachment and you will need to bring the digital copy or show on your cell to verify this offer.